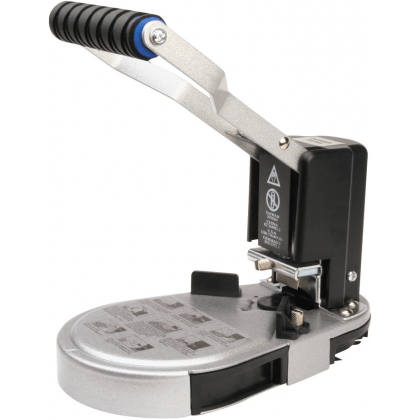 Manual machine to round corners, easy to use, excellent to round cards, business cards, menus, invitations and thin plastic material. 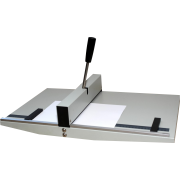 This table version includes a small desk drawer handy for storing the cuts. 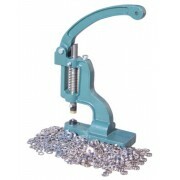 When buying this product you also receive, included in the price two punches of respectively 4 and 10 mm. Maximum cutting capacity: 10 mm. 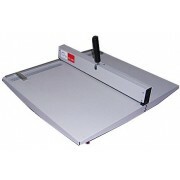 ; about 100 sheets 80gr. Rays of rounding: 4-10 mm. 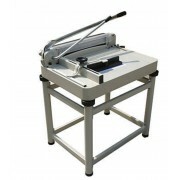 Dimensions: 225 x 140 x 147 mm. Do you have any questions about Rounder corner?